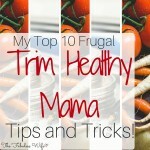 FREE Trim Healthy Mama Compatible Grocery List + Menu Plan Printable! 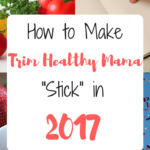 You are here: Home / Uncategorized / Trim Healthy Mama FREE Weekly Grocery List + Meal Plan Printable! 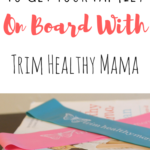 Trim Healthy Mama FREE Weekly Grocery List + Meal Plan Printable! 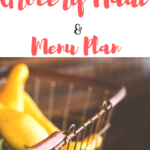 Meal plan and ALWAYS bring a list to the grocery store. I can’t tell you how much money this has saved me over the years. It doesn’t take very long, but it really makes SUCH a difference in the way your home runs. You know what’s for dinner, you aren’t running to the store every two minutes, and you spend less money eating out. This can also help you on your healthy eating journey because when you have a set plan in place, you’re less likely to go off plan. 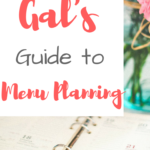 Over the years, I’ve used many different types of menu planning sheets, but I wanted to create one that was different than the rest and was also customized for Trim Healthy Mama. 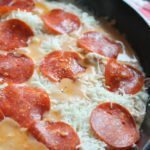 I like to have my menu and grocery list on one sheet, that way I can refer to the meal to see exactly what ingredients I need. I rarely forget something at the store using this method. I also like to have my fuel types where I can see them, so there is a tiny box by each meal to write that down. This helps make sure that you’re getting enough “S”, “E” and “FP” meals. 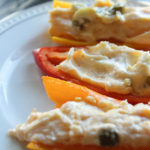 There’s also a section to list a few snack ideas because my mind will go blank on those occasionally. 🙂 I added categories to the grocery list section so there’s less time spent going back and forth at the store. I also did my best to make sure that this printable was cute and fun to use. You can also come hang out with me on Facebook, where I regularly share deals I’ve found and random tips. 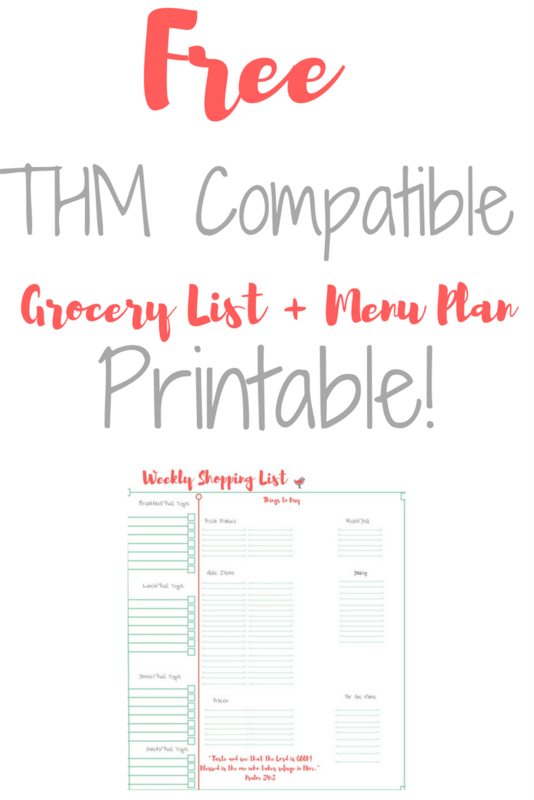 THM Grocery Haul and Menu Plan! 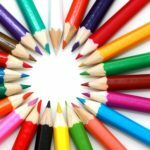 5 Simple Ways to Save Money on Back to School Things!